There are many fears and misconceptions individuals have about counselling and the therapy process. Stigma and shame associated with seeking treatment for mental disorders, relationships issues or life stressors may also contribute to the fear and prevent people from seeking therapy services when they really need it. 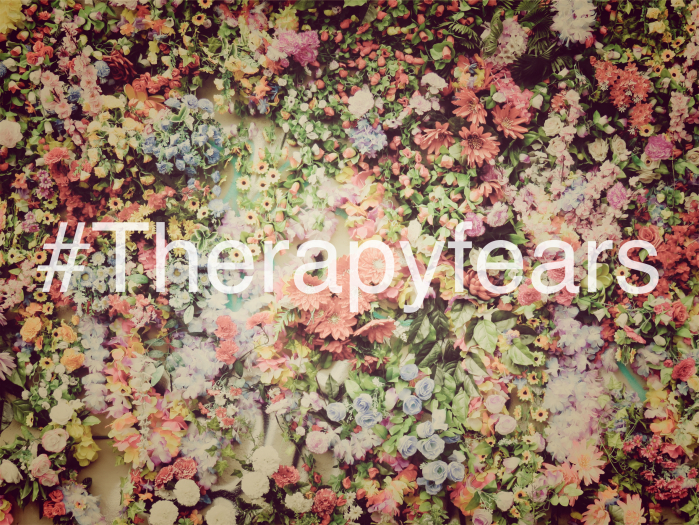 The most common therapy fear involves fear of judgment from the therapist. It is important for potential therapy seekers to be aware that the role of the therapist is that of a non-judgmental and compassionate listener. Therapists are trained to view everyone equal and not impose their own views. They learn how to be accepting of individuals from all walks of life. The goal of therapy is not for the therapist to tell you what is right or wrong, but instead to help facilitate a better understanding of your own experiences and enrich your overall wellbeing. Furthermore, you can feel free to change therapists if you don’t feel that you are being compassionately supported. Another common therapy fear is the fear of exposure. Deep anxiety and stress related to disclosing personal information, especially to a stranger or perceived authority figure, can cause resistance and opposition to therapy. Many individuals feel that therapy may force them to face difficult experiences, relive traumas, or confront aspects of themselves that are hidden, repressed or vulnerable. People may even be apprehensive about learning new information about themselves. Here, it is important to be aware that a skilled therapist won’t push or pry for information unless they sense that you are ready to discuss an issue more deeply. A therapist will do their best to follow your lead in terms of your readiness to discuss certain topics. You always have the option to tell your therapist as well about topics you aren’t ready to discuss. The focus on therapy will be your choice. Lastly, a third misconception about therapy is that attending therapy will cause the you to become more “damaged” or require more therapy or medical care. Many individuals may fear a diagnosis or the treatments associated with a diagnosis. Anxiety regarding mental illness, as well as misinformation regarding the process of therapy and treatment options available may cause resistance and avoidance to seeking therapy and treatment. Again, the therapist will always follow your lead. Normally, therapist won’t even provide a diagnosis unless you seem eager for one. Many therapists are more solution oriented than labelling keen. Yes, therapy will be hard, but if you stick with it, it eventually gets easier and you will likely come out of it stronger person. Ethical, professional and established therapists are aware of these common fears and vulnerabilities and work with the client in therapy to reduce anxieties and tensions. Don’t be shy about speaking up in your first session about your concerns and your therapist can be mindful of these therapy fears throughout the process. Article Written By: Stacie Courtney-Mustaphi, under the supervision of Cassandra Petrella, MA, Registered Psychotherapist.